For over a century, J.R. Hoe has produced innovative, high quality cast iron and fabricated metal products as a foundry and steel fabrication facility in Middlesboro, Kentucky. In 1909, J.R. 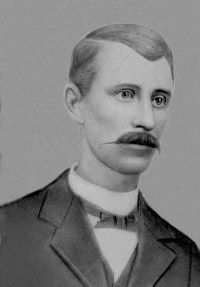 Hoe migrated with his family from Pittsburgh to the mountain region of Kentucky to take over operations of Pioneer Iron Works. 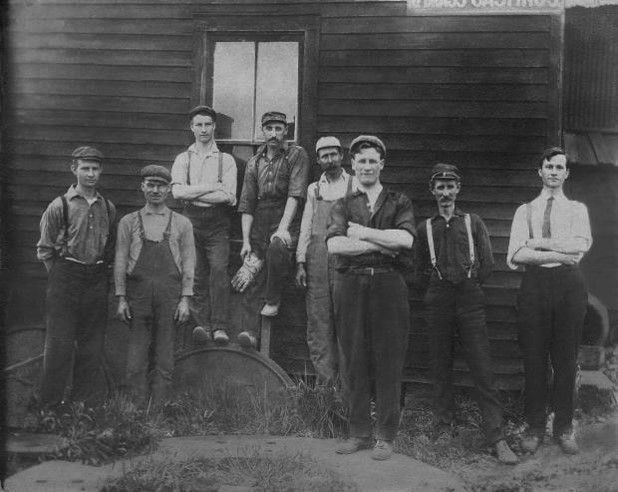 Over the next several decades his five sons, each skilled in ironmaking, developed the company into a regional center of metalworking expertise. Having initially served the flourishing, yet volatile coal mining industry, by the mid-20th century the company had begun diversifying into construction products, becoming a major supplier of municipal castings. Since the 1980s, J.R. Hoe has further expanded into the markets of large scale infrastructure fabrication, industrial castings and architectural castings. Today, J.R. 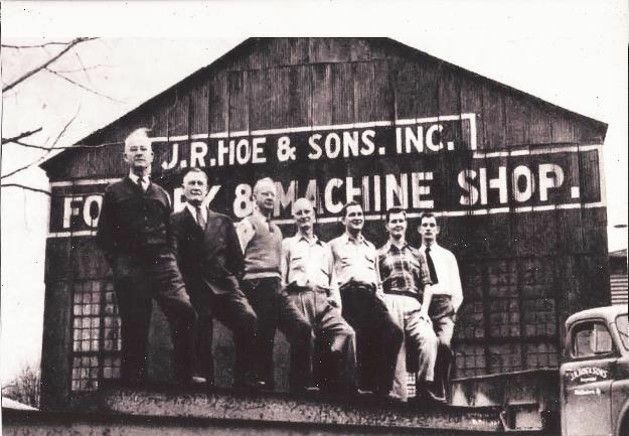 Hoe is still family owned and operated and is extremely proud of its heritage. By combining over 100 years of ironworking expertise with the latest technology in product design and metal casting, J.R. Hoe strives to uphold the core principles of hard work, quality and customer service upon which the company was founded.